The partially ruined castle is now a secondhand book shop, along with many other shops in the town. This page has been viewed about 394 times. 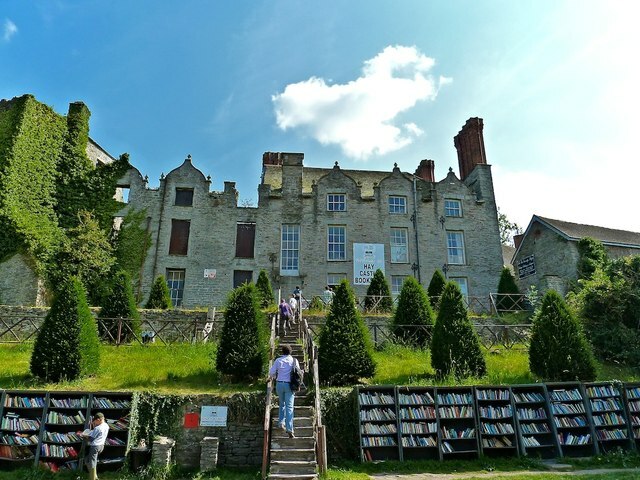 Hay on Wye also world famous for its Festival of Literature. Declaration of U.D.I. by "King" Richard Booth in 1971. Workplace of Herbert Rowse Armstrong, Solicitor, Hanged for murder of his wife. The first booktown in Britain.